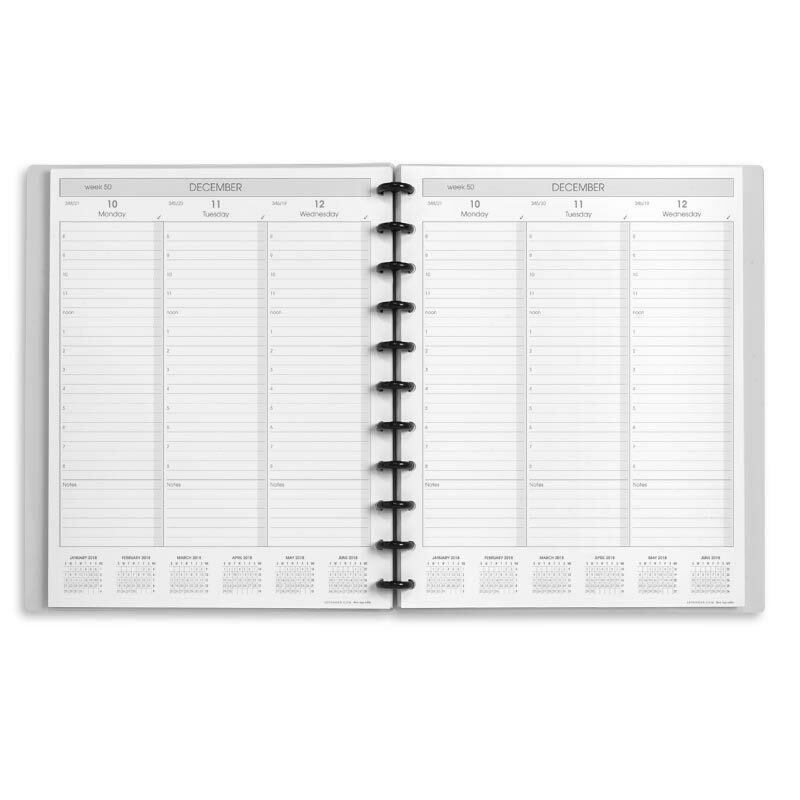 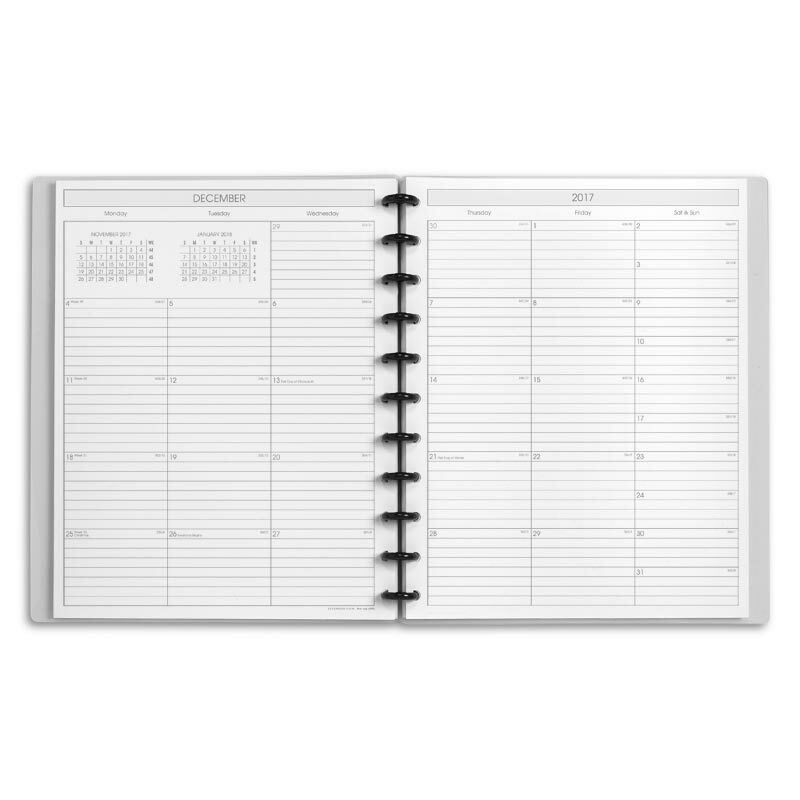 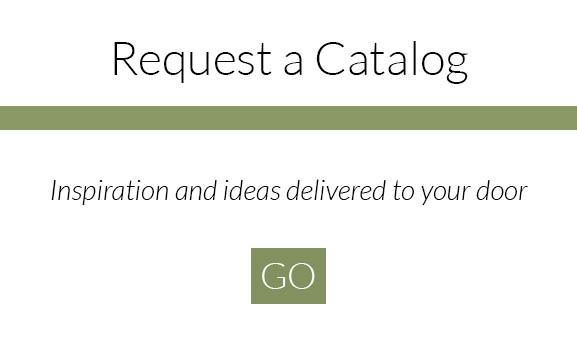 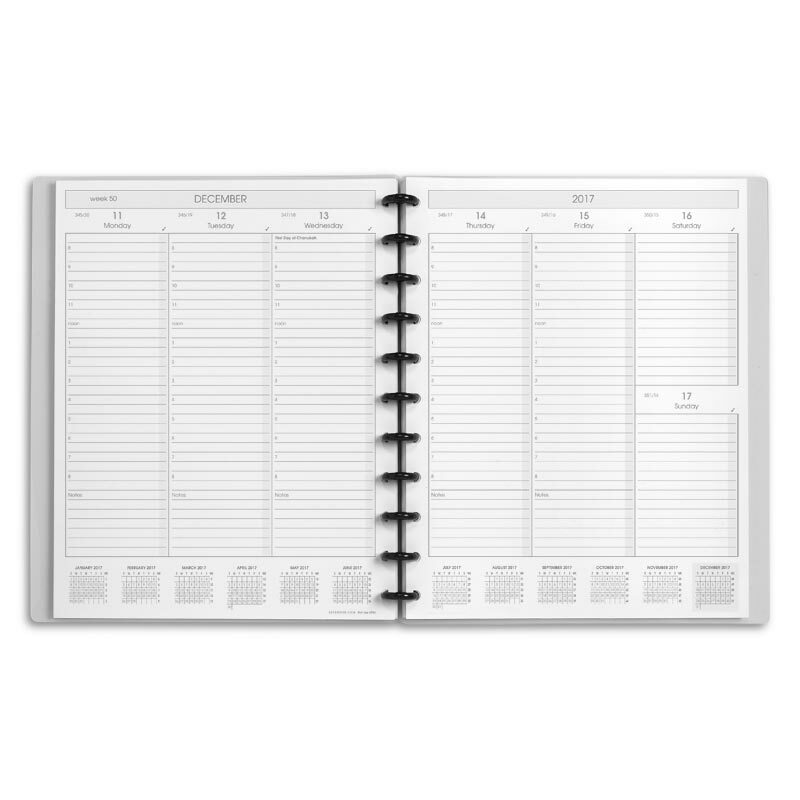 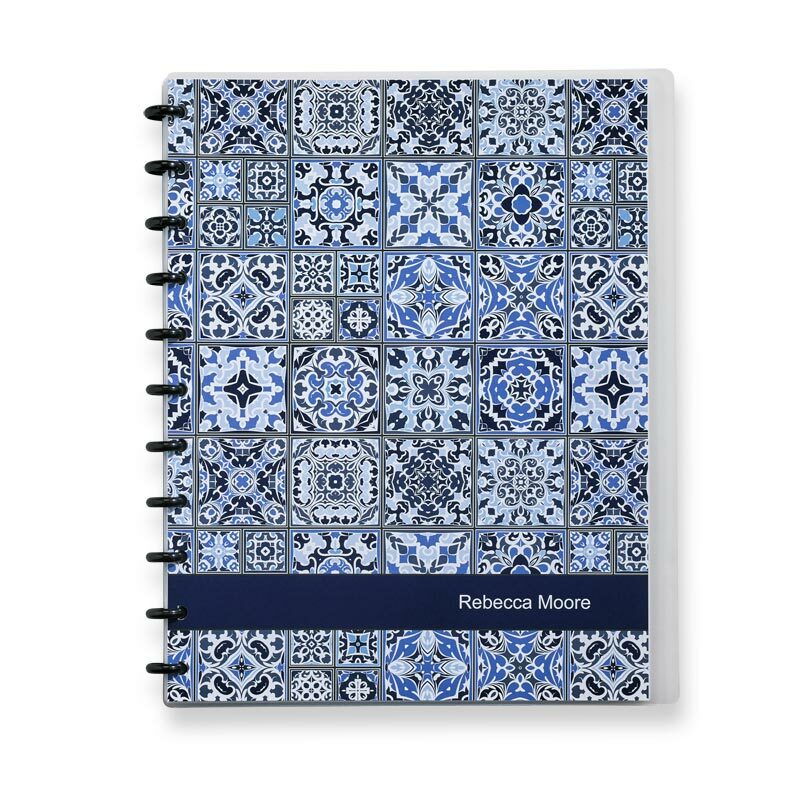 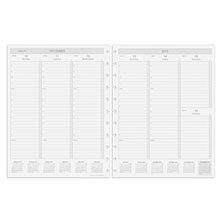 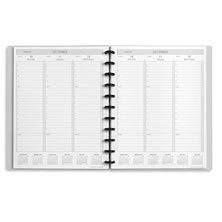 Customers who loved our original letter-size Circa® Weekly Agenda format are in luck--this Circa® Agenda features a vertical weekly format for your scheduling needs. 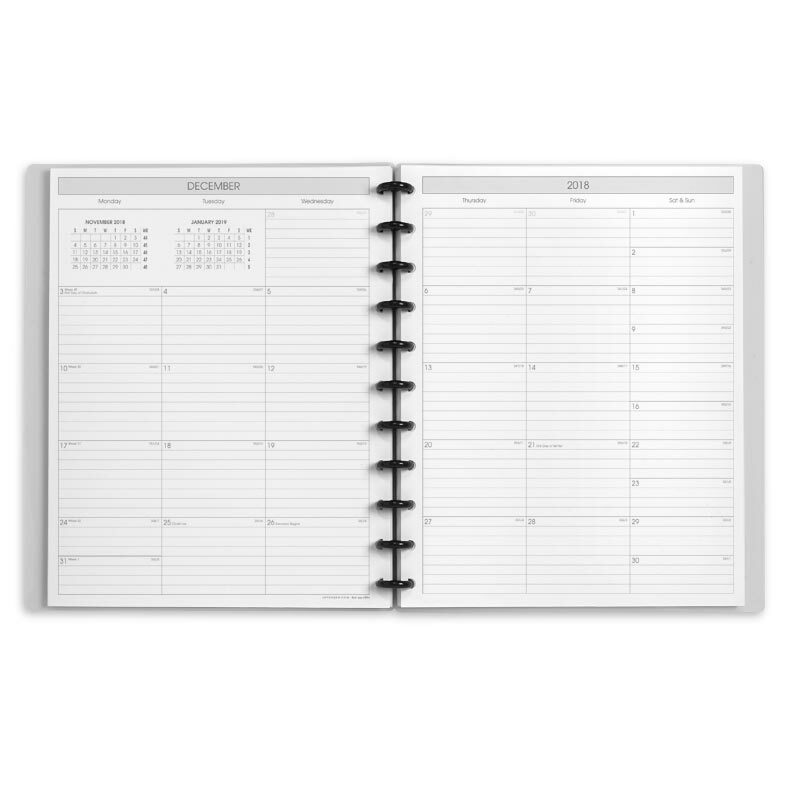 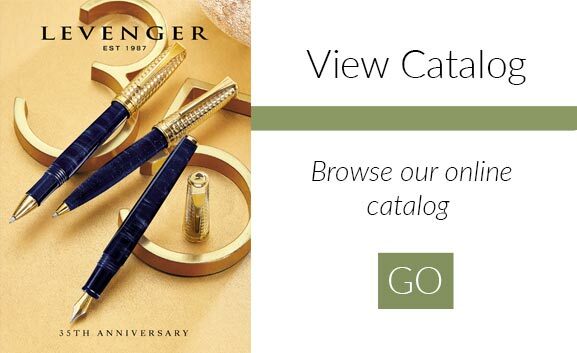 Choose any month to begin your day planner. 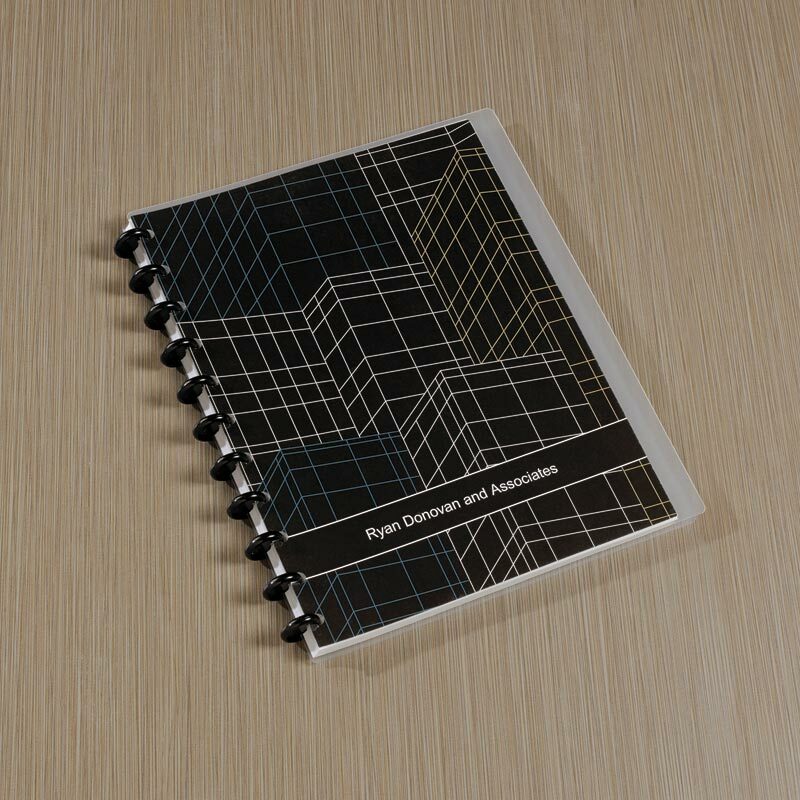 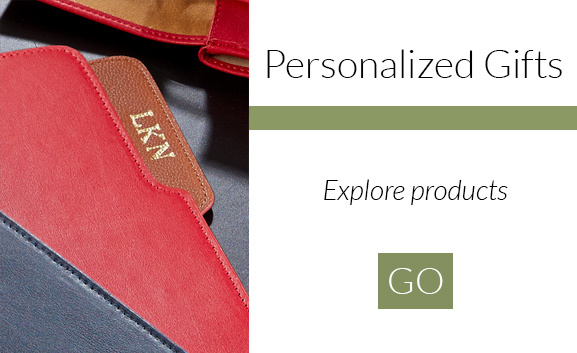 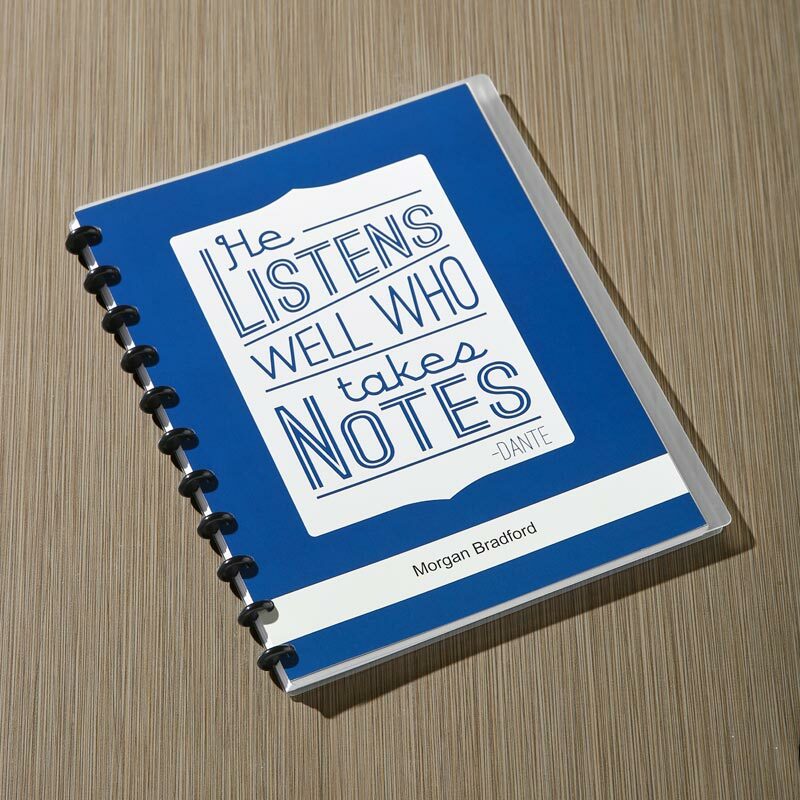 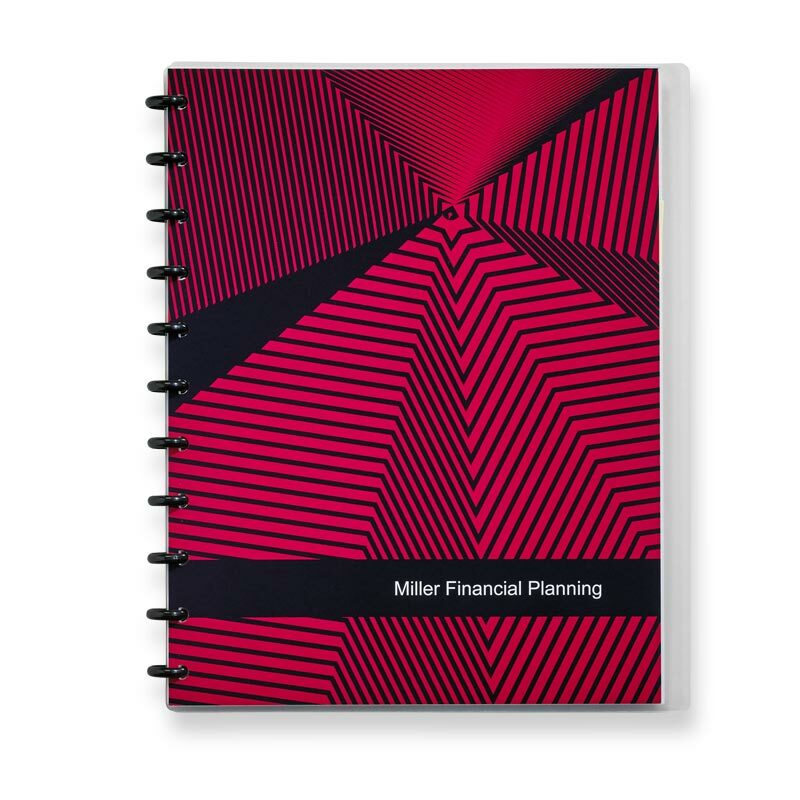 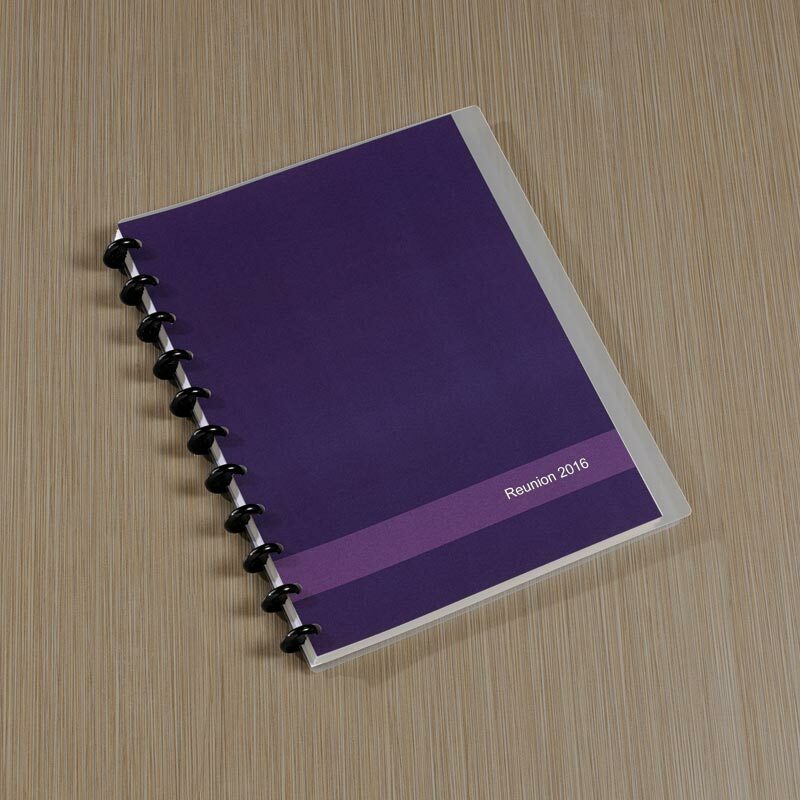 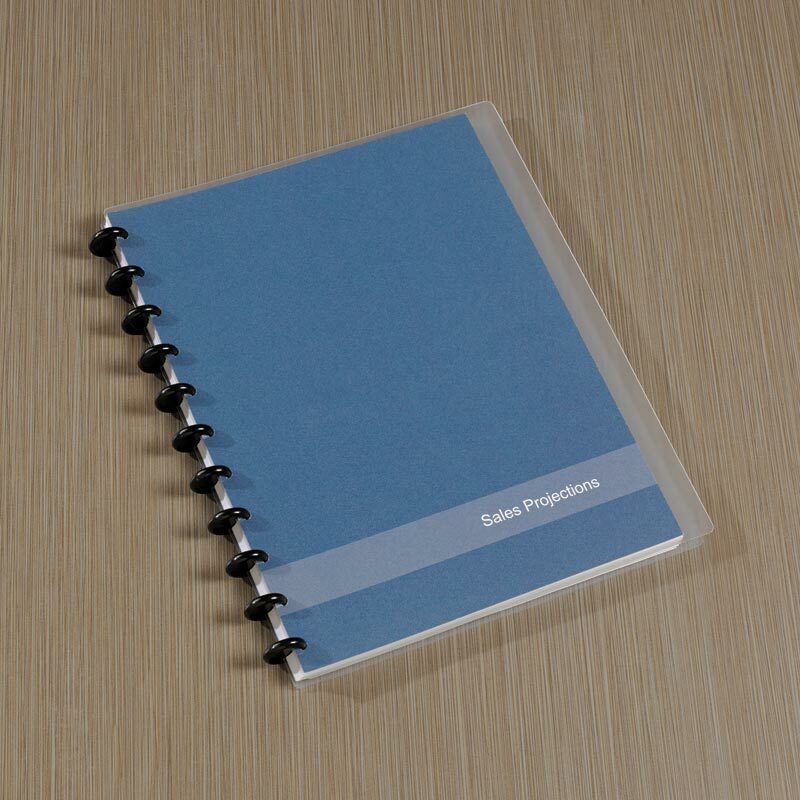 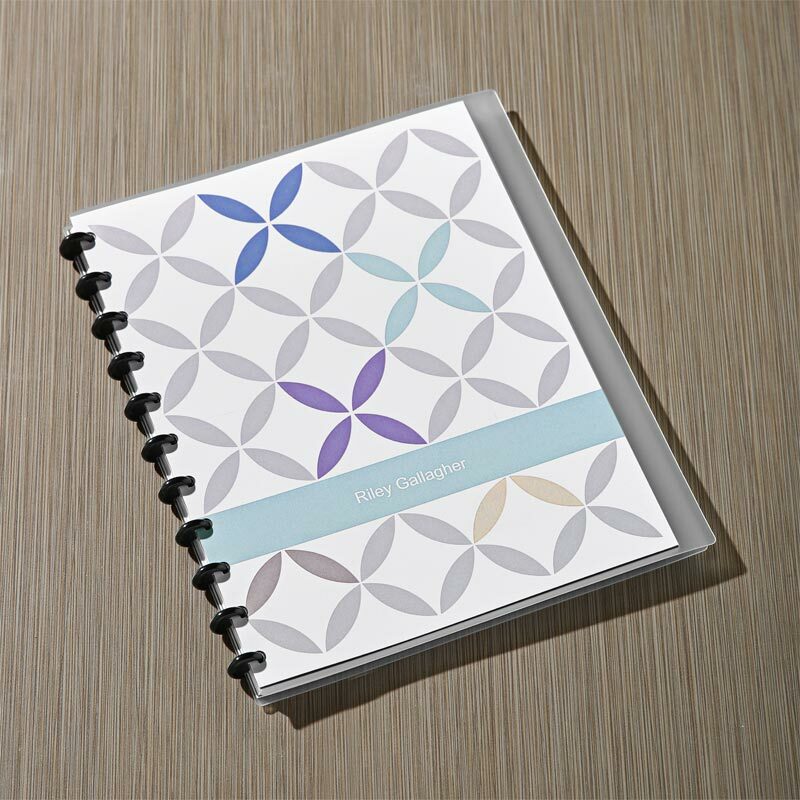 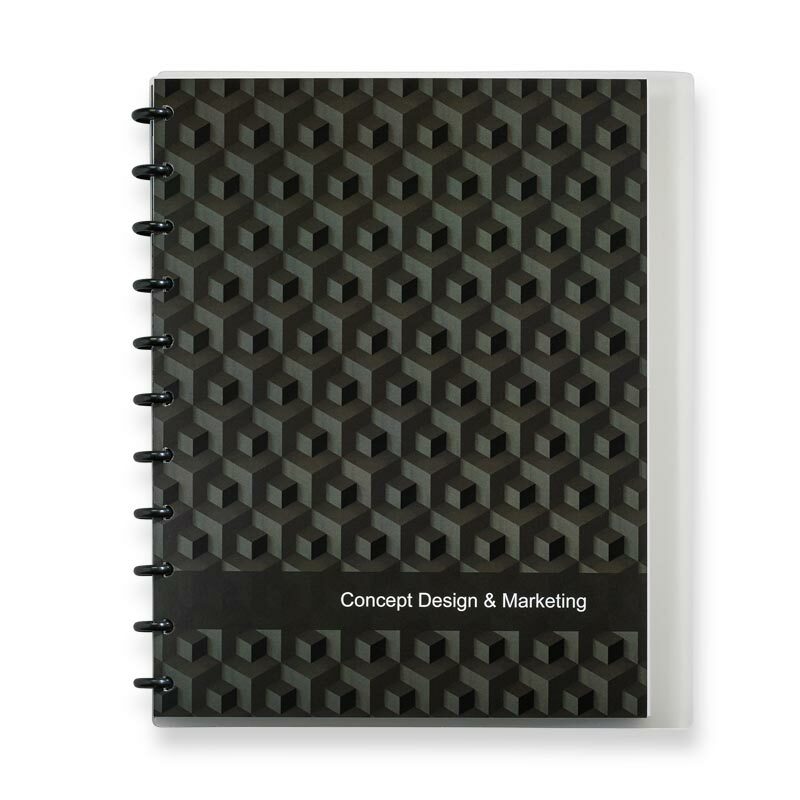 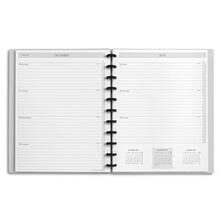 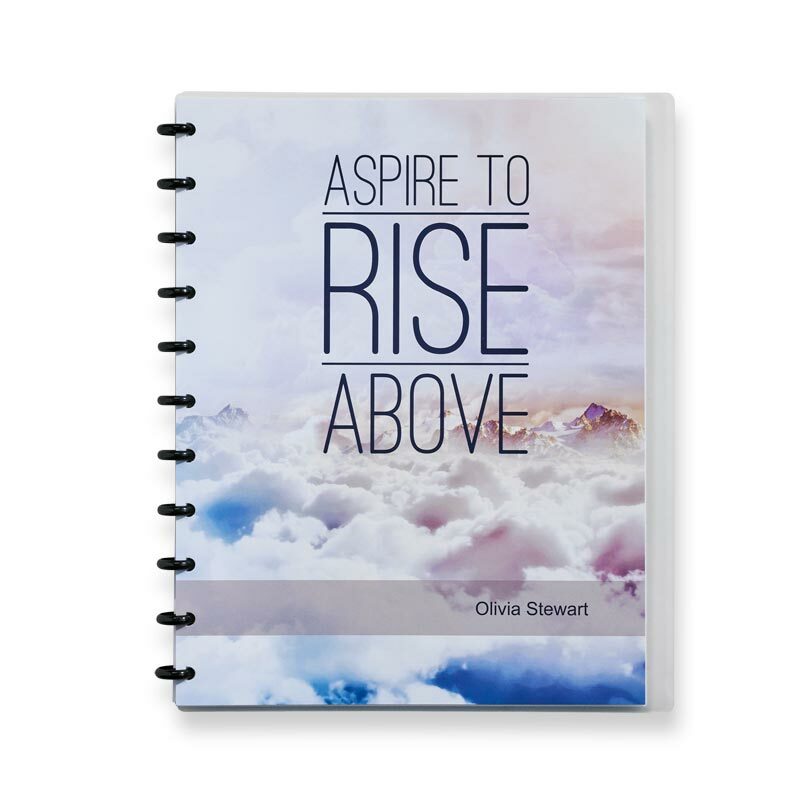 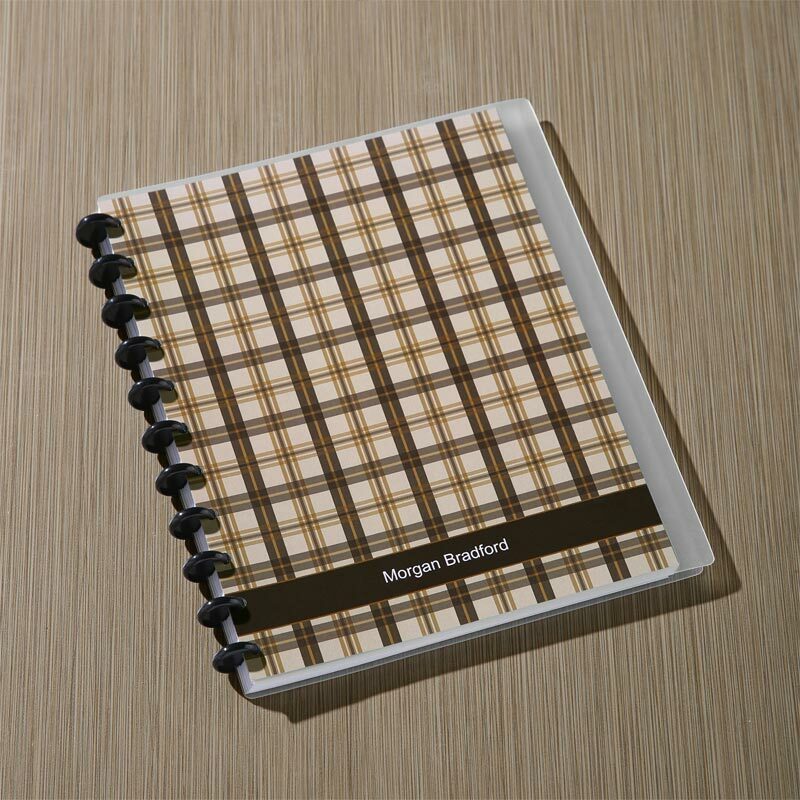 And you can customize the cover of this Circa® agenda and add personalization--at no extra charge. 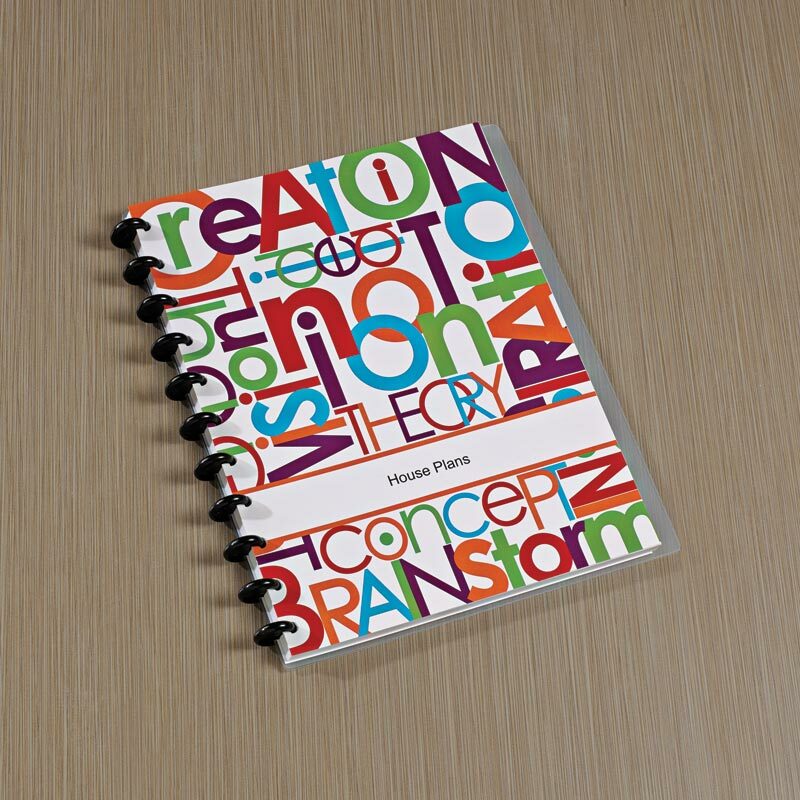 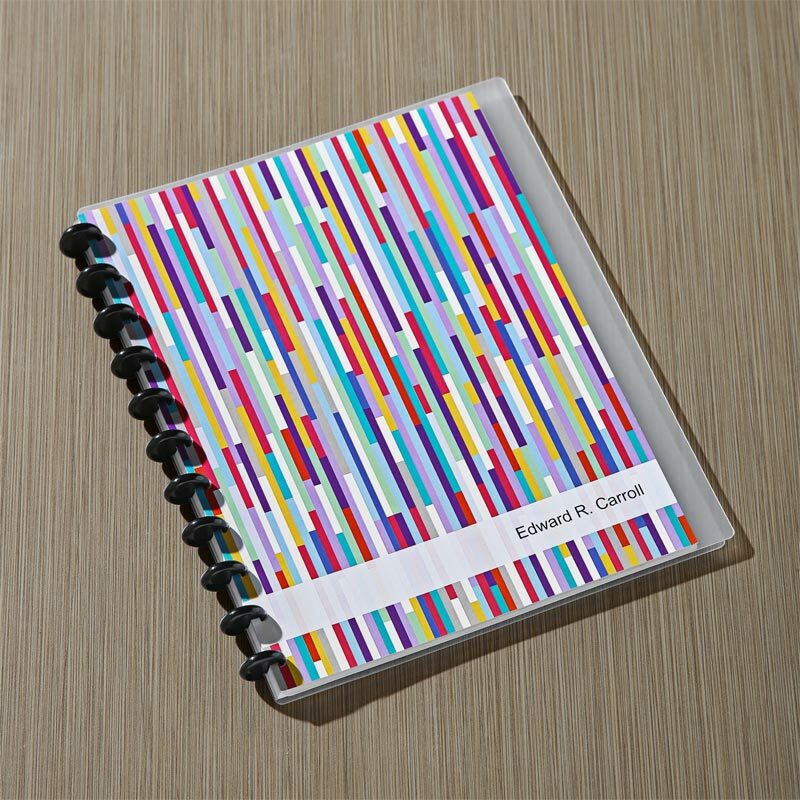 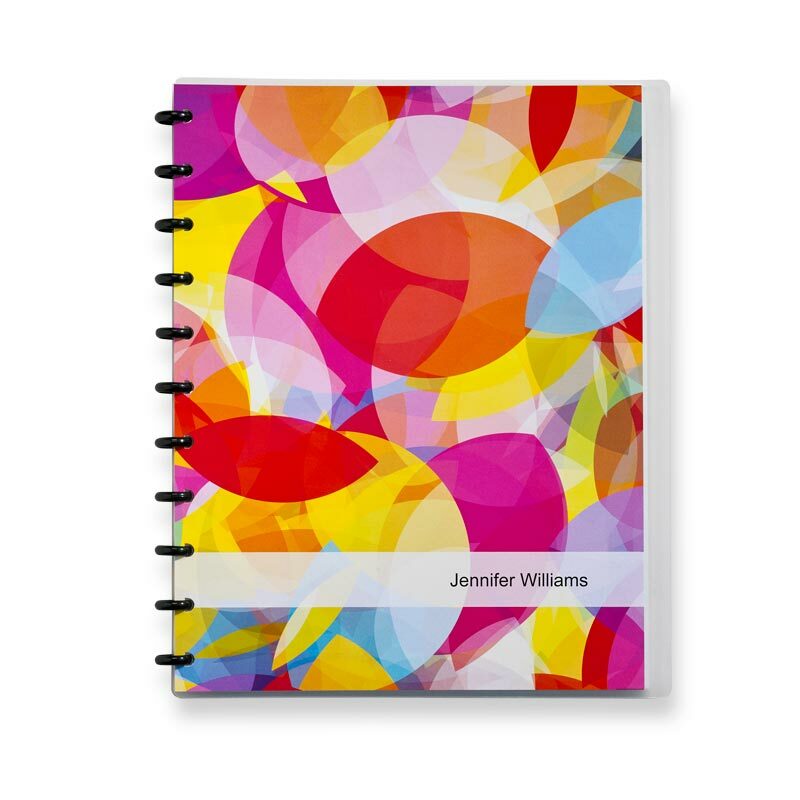 Choose from a variety of colorful and expressive Flysheet™ designs.